Call Yolanda 65696992 or Jason 90021778 to enquire now! No idea what caterer to get for your party or you have no idea where to hold your party? PartyMojo work together with various partners to make your party planning at ease! 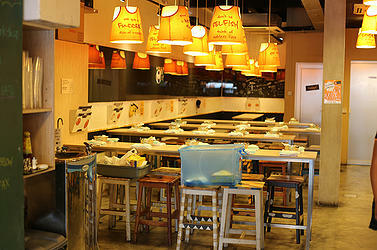 Our partners provides catering to the perfect location for your wonderful party! 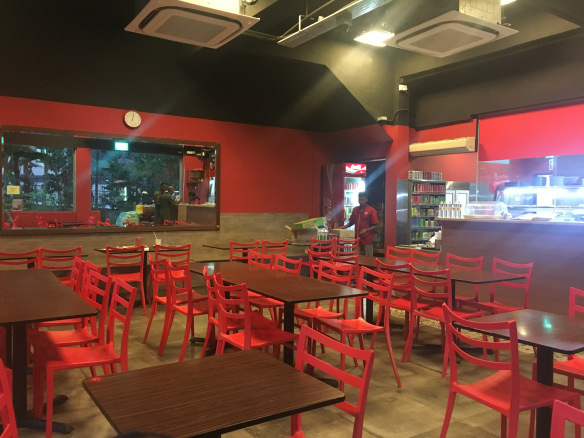 PartyMojo.com.sg is excited to announce a new partnership with our catering partner Neo Garden’s Catering to offer awesome one stop catering and entertainment package for parents and corporate events. 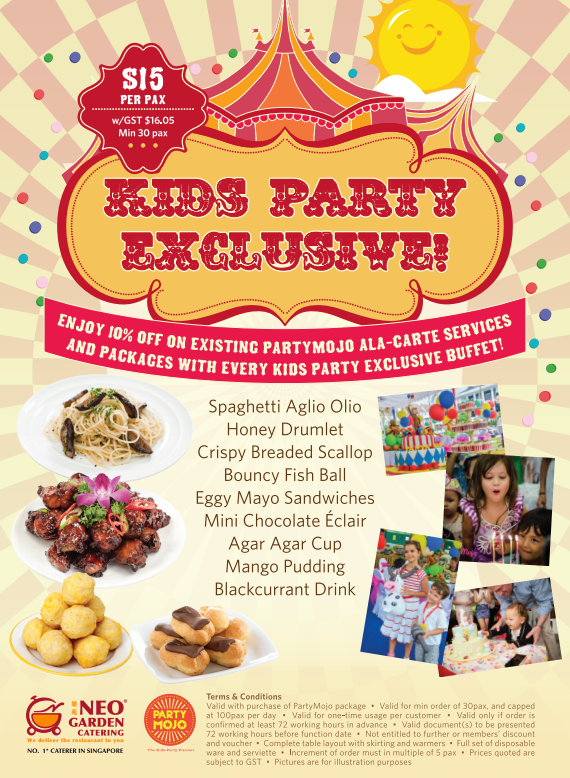 In celebration of the new partnership, Neo Garden has also launched a kids’ menu specially tailored for kids’ parties at an affordable rate of S$15/pax! 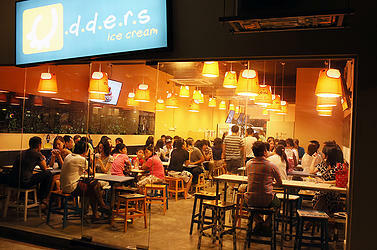 On top of that, PartyMojo’s customers enjoy FREE DRINKS for orders from any Neo Garden buffet choices. Click here for more details of the package! – Clients are required to present PartyMojo’s invoice to Neo Gardens to enjoy the free drinks, before which, a 50% deposit must be paid to confirm the party with PartyMojo. To save the hassle, simple let us know the menu you would like to order and we can do it for you! – For customers redeeming 10% off PartyMojo’s packages, do present your Neo Gardens booking code to enjoy the discount. – Delivery charge of $50 is applicable. Delivery Surcharge of $10 applicable for CBD and inaccessible areas. Delivery charge is waived for orders above $600. Fancy an icecream buffet for your party? 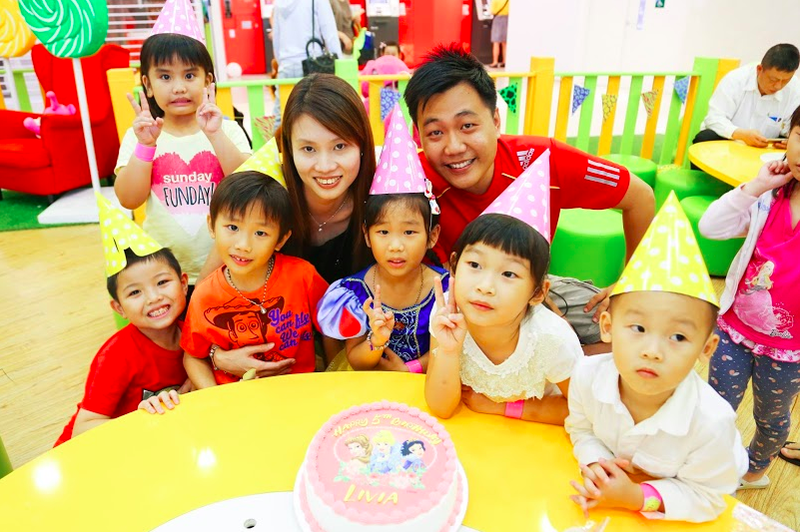 PartyMojo’s customers now can choose from 5 centrally located cafes outlets to host their awesome kids party – complete with delish set meals and Udders ice cream! Contact our friendly Mojo Assistant at 65695992 to enquire more about these packages and availability! Heard of the popular murtabak burger and want them at your events? Now you can bring them to your parties! Exclusive for all PartyMojo’s clients! 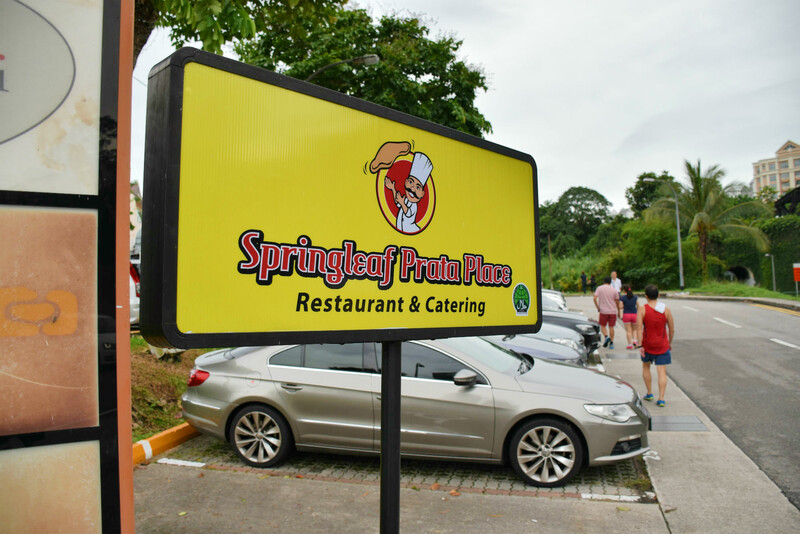 Why serve your guests with cold pratas when you can serve them pratas that are fresh from the store! Just contact our salesperson for more information! Do not have any idea on where to hold your party? Spruce would be your perfect location! 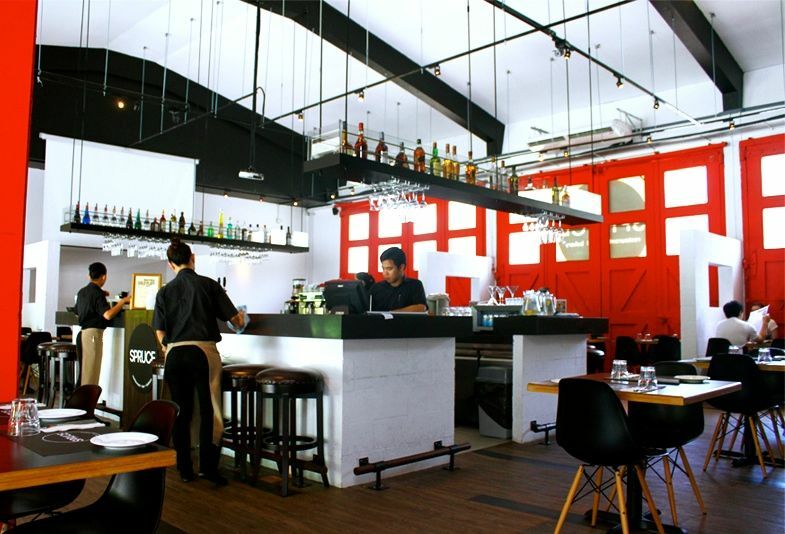 Spruce serves a mixture of Italian and American food! 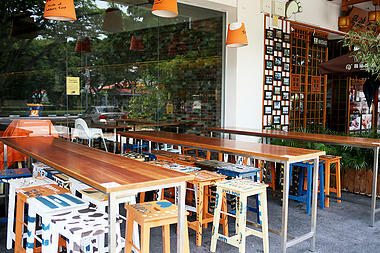 What’s more is that, they have live music playing from Tuesdays to Fridays between 7.30pm to 10.30pm! 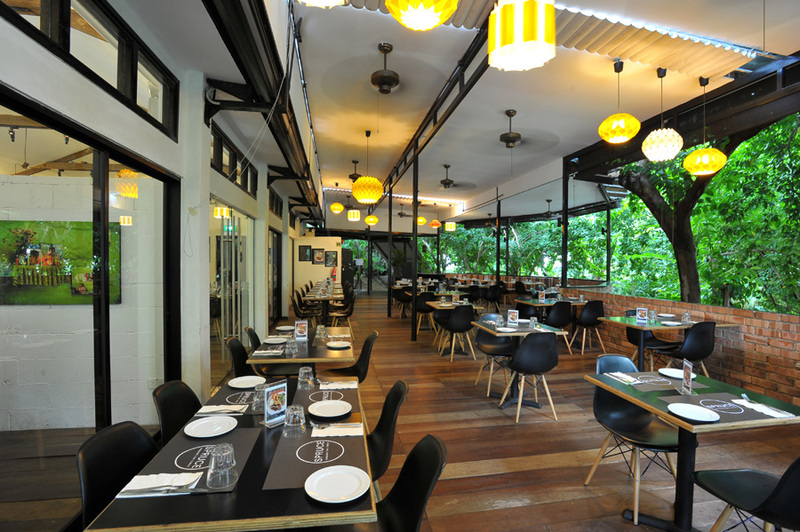 Spruce would be your perfect hideout for a small gathering and celebration! Get exclusive discounts from PartyMojo when you hold your events at Spruce! So what are you waiting for? Contact us now for more information! We love children & families, and they love us too! 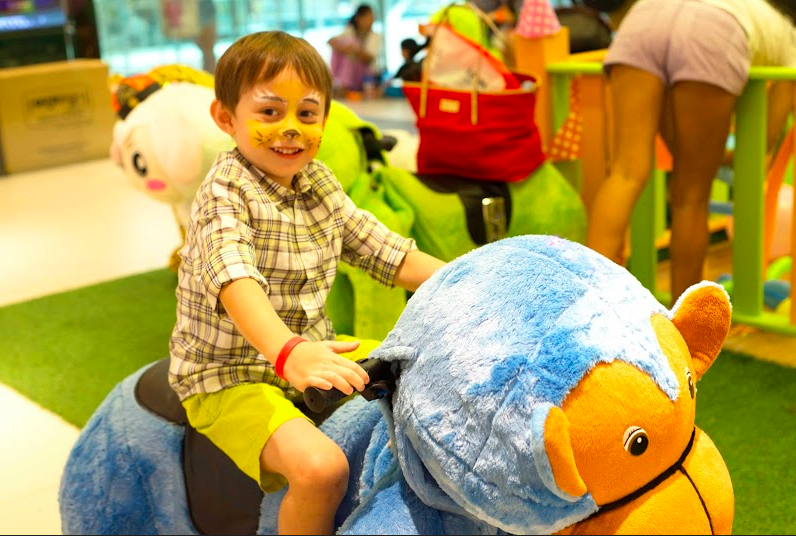 PartyMojo is bringing you adorable Electronic Premium Animal rides to your birthdays and events! 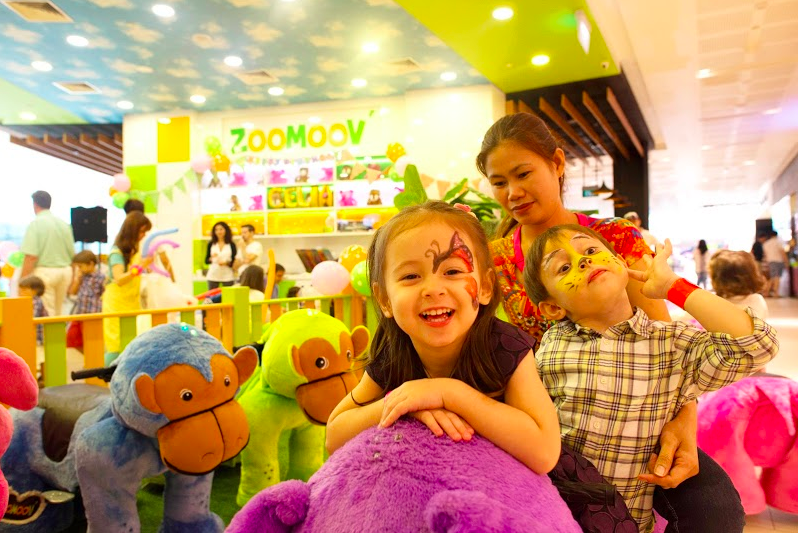 Not only that, you can also hold your party at ZOOMOOV @ Westgate or at any of their 17 outlets! Check out ZOOMOOV themed package here! Love to travel as a family? Why not sign up for the Little Travellers’ Club by Dynasty Travel! 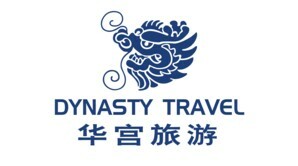 This Loyalty Reward Programme is designed to reward kids who love to travel with Dynasty Travel! What’s more, you get rewarded when you travel! All little travellers get 10% discount of PartyMojo’s Services when you tell us you are part of the club! 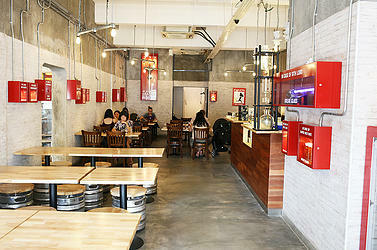 – A 100% full payment is required to confirm the booking of venue.